this little guy is just plain awesome. which makes sense, since he comes from a pretty awesome family. the cutest little nose, beautiful lips, and sweet chubby cheeks... every part of tate is just perfect. 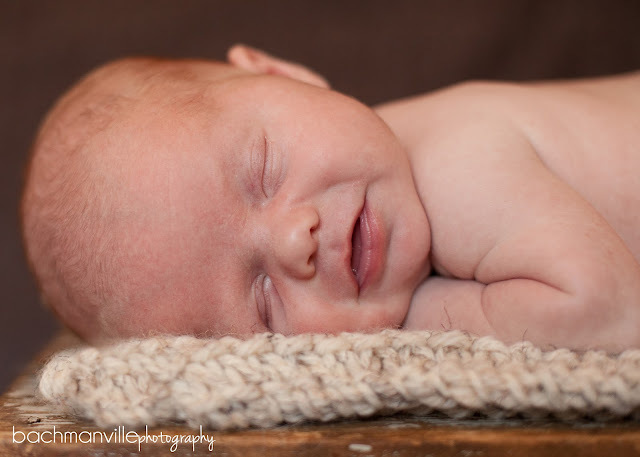 Posted In: babies, children, newborn portraits, newborns, props, studio. not one, but two beautiful babies! connor + mackenzie were almost a month old, but still so little and sweet. mackenzie has the most beautiful little rosebud lips. and connor's eyelashes are the longest i've ever seen... the boys always get the best lashes! i absolutely loved getting to spend a morning with this gorgeous little brother + sister. Posted In: babies, newborn portraits, newborns, props, studio, twins. 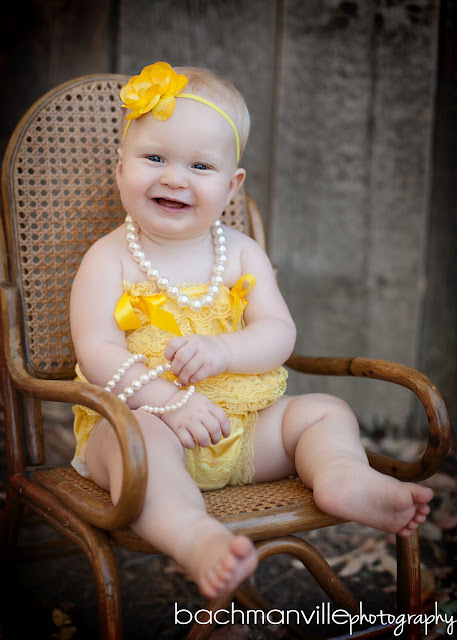 my sweet little niece is already ten months old... i can't believe it! she is sweet and spunky and full of sunshine. i got to spend a warm summer evening with macie and her mommy & daddy (who also happens to be my little brother). living far away, we don't get to see each other than much now, so it was a fun night and a great memory. love you guys! Posted In: babies, children, couples, families, props.